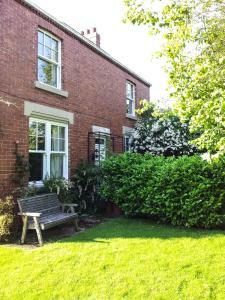 Bed and Breakfast Ashfield is located 16 miles from the historic city centre of York and offers free parking on site. Free WiFi is provided in each room, along with a TV and private bathroom. See all Bed and Breakfast Ashfield reviews..